Neller did not elaborate on what other factors may have caused aircraft crashes, but he repeatedly emphasized that Marine pilots are not getting enough flying hours. “Flying is a high-risk thing, but that doesn’t mean that the people that were involved with this – that they were where we needed them to be as far as hours and time,” he said. Years of war, budget cuts and apathy from Congress about military readiness have caused many Marine aircraft to be unable to fly because they lack spare parts. At the end of 2016, only a quarter of the Corps. 280 F/A-18 Hornets were flyable. In recent years, the Marine Corps has launched a “full court press” to acquire new airplanes and spare parts for the existing fleet, Neller said. But all of those items require Congress passing a budget, which lawmakers have been unable to do on time for nearly a decade. The military is currently being funded by a temporary spending measure that expires on Feb. 8. The Marine Corps can not award contracts for new aircraft until Congress passes spending legislation, but lawmakers have proven unable to do so by the start of the government’s fiscal year each October. Last year’s omnibus appropriations was signed by President Trump in May. Marine aviation is already making progress: On average, Neller said, Marine pilots flew four hours more per month in fiscal 2016 than they did the year before. The Corps is still trying to make sure pilots can fly 16 hours per month, although the number of hours Marine pilots fly varies from squadron to squadron. Deployed units fly the most while squadrons that have just returned from downrange fly less. 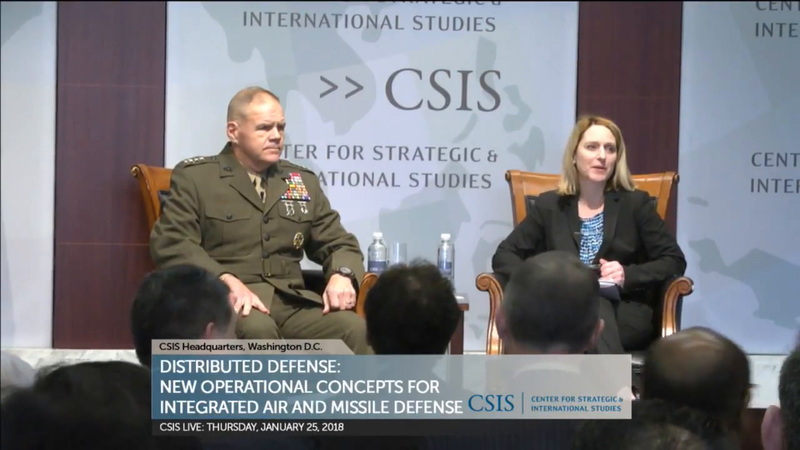 “We’ve got to get more parts faster, which means we’re going to get more ready airplanes, which means we’re going to fly more, which means our readiness is going to go up,” Neller said. However, flight hours do not have a perfect cause-and-effect relationship with the mishaps last fiscal year. 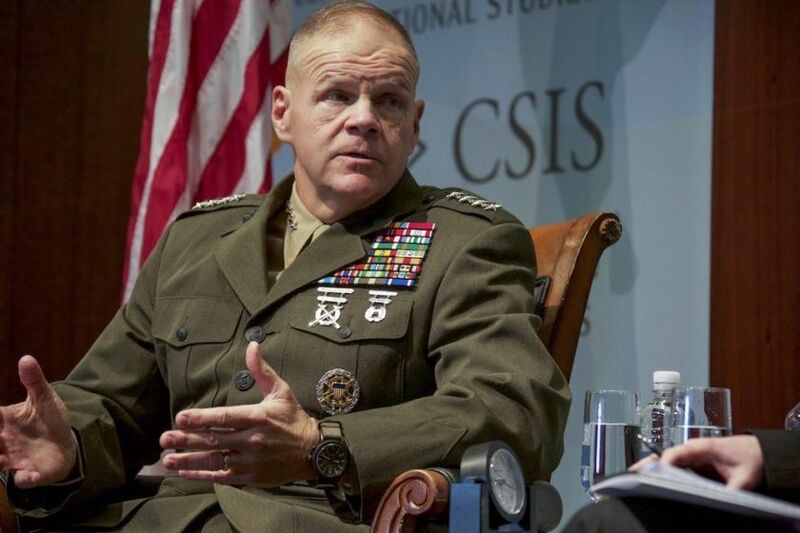 When asked about Neller’s comments on Thursday, his spokesman Lt. Col. Eric Dent said Neller was not saying that lack of flight hours was the sole reason why Marine aircraft are crashing. Multiple factors determine how many flight hours pilots get, including the operations tempo and the number of maintainers, Dent said. According to Neller, another factor limiting flight hours is that as squadrons have to stand down while they transition from older aircraft to the F-35B and F-35C. The result is that the Marine Corps actually has too many Hornets, he said. “We need to get rid of them because we don’t have time to fix them,” Neller said. “Any time you buy new airplanes, the old airplanes – you’ve got to do something with them. You’ve got to park them, sell them – foreign military sales or something – you’ve just got to get rid of them.